Jonathan is a private investigator in a decaying eastern European city, consumed by his work and his failing marriage. Approached one day by an elderly couple, he is presented with a faded photograph of their daughter, missing for nearly two decades. Troubled by the image of the little girl, who was the same age when she vanished as his own daughter is now - he is compelled to find her. But one night, soon after taking on the case, as he walks across the bridge spanning the river that divides the city, he encounters a young woman crouched at the foot of a stone angel - a woman who suddenly leaps into the icy water below. Without thinking, Jonathan plunges after her, and is soon drawn into her ghostly world of confusion, coincidence and intrigue, and the city he thought he knew turns strange and threatening. 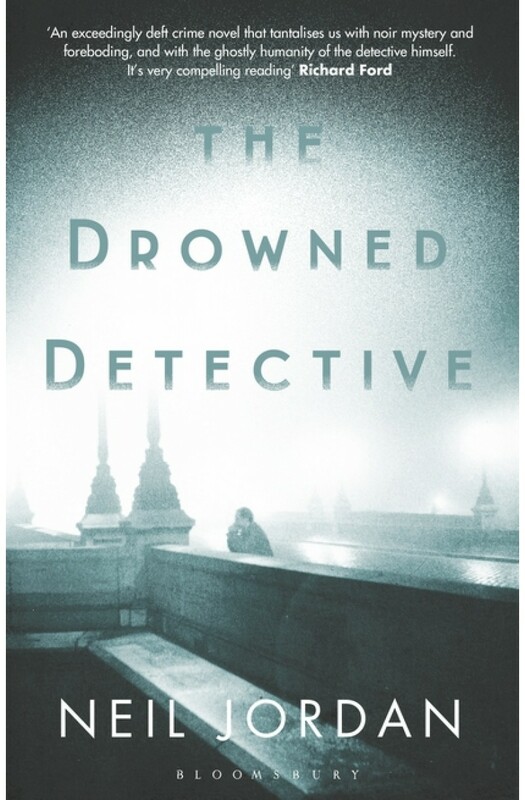 Haunting and deeply moving, The Drowned Detective is an intoxicating, atmospheric exploration of relationships, lies and betrayal - confirming Neil Jordon as a master storyteller and a vital literary voice.